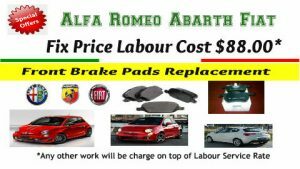 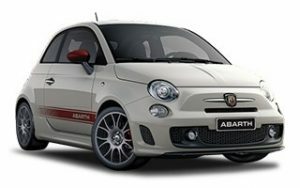 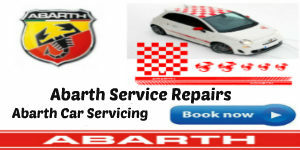 Our garage facilities are fully equipped to offer all servicing, repairs & maintenance services for your Abarth, we offer a personal and efficient service. 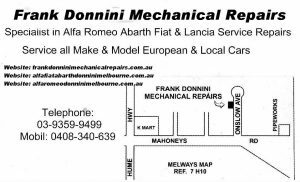 At Frank Donnini we can complete your log book service for your new car without voiding your manufacturer’s warranty.We will also stamp your service book , to avoid any possible warranty issues. 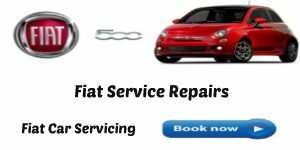 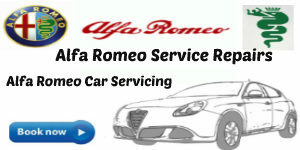 We use several vehicle diagnostic software packages enabling us to offer extensive diagnostic services to our customers.